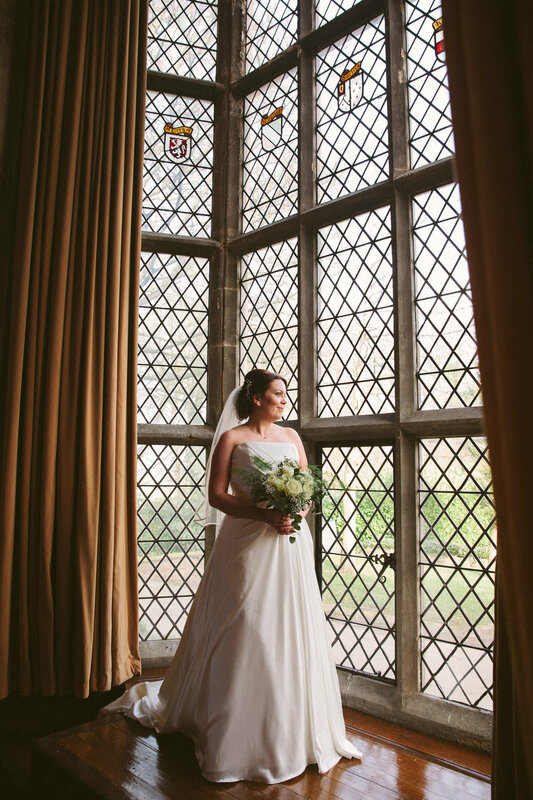 I just had an enquiry for a wedding at Redworth Hall Hotel wedding venue in Durham and it transported me back to Lynne and James’ memorable wedding day. Some days it feels like I’m making slow progress in my business and that I’ll never make my ultimate goal. Then something happens to make me look back and see just how far I’ve come. It’s my nature I guess - I tend to live more in the present and look to the future than live in the past. It’s important to stop and reflect now and again, though. In my personal life my daughter, Audrey, is now 5 years old and I have a son, George, who is 3. We built an extension to our house so that he had a bedroom and I had an office to work out of. I’ve been married for 7 years. We are a happy family and I have a great relationship with my children. I’m closely involved with their day to day lives, taking them to school, cooking and eating with them, reading with them. I suspect that I wouldn’t be as close to them if I’d stayed in my old job, and that was one of the main reasons I became a freelance photographer. My health, well, that’s been up and down. I’ve spent more time in hospital in the past four years than I did in the previous forty. I gained some weight and I’ve lost some too. I discovered running and I’m signed up for the Great North Run later this year. Mentally it’s been even tougher. In quick succession I’ve moved house, became a husband, became a father (twice), started a business as a full time photographer, built an extension (involving moving our whole family for several months), and had to come to terms with two serious illnesses. I feel like someone pushed the fast forward button on my life. My day to day working life is almost unrecognisable from four years ago. My camera gear, editing, my vision and my shooting philosophy have all changed and grown. I’ve invested in software and systems to run like a proper business. And i’ve grudgingly come to the realisation that marketing is key to running a successful photography business. And that’s the goal, to run a financially successful business that fulfils my creative needs while leaving me enough time and energy to spend time with my family. I want to sleep four 8 hours per night and to wake up without an alarm clock. I want to live an active life, exercise regularly and eat fresh home cooked meals. I want to travel. And one day I’ll get a dog. Thanks to the almost 100 couples whose weddings I’ve photographed so far, and here’s to the next 4 years.